Prime minister Benjamin Netanyahu appears to have won the Israeli national elections, securing a record fifth term in office despite having to run against popular rival Benny Gantz, the country’s three main television channels said on Wednesday. With 97 percent of the votes counted, none of the candidates’ parties had captured a ruling majority, but Netanyahu was clearly in a strong position to form a coalition government with other factions of the right that had backed him. The highly disputed race was widely seen in Israel as a referendum on the character and history of Netanyahu in the face of accusations of corruption. He faces a possible accusation in three graft cases and has denied the irregularities in all of them. The Likud party of the veteran right-wing leader and the new Gantz Blue and White centrist party both won 35 seats, according to the Knesset website and Israeli television channels. That would mean a gain of five seats for the Likud. “It’s a night of colossal victory,” Netanyahu, 69, told sympathizers in a night-time speech at Likud’s headquarters, warning that a “long night and possibly a day” was waiting for them before official results. Fireworks exploded behind him when his wife Sara applauded him and kissed him. “He’s a magician,” the crowd sang. 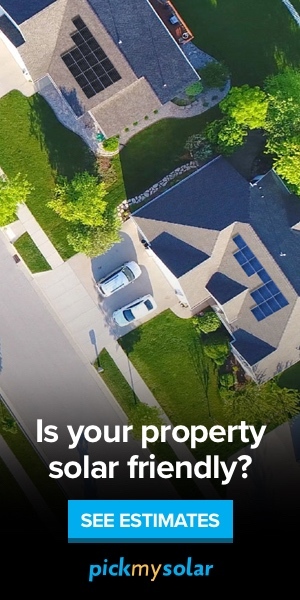 The final results were expected for Friday. If he wins, Netanyahu, 69, will be on his way to becoming the longest-serving prime minister in Israel’s 71-year history. Netanyahu said he had already started talks with possible allies of the coalition. Netanyahu, in power consecutively since 2009, has been fighting for his political survival. He faces a possible accusation in three cases of graft, and has denied wrongdoiing in all three. 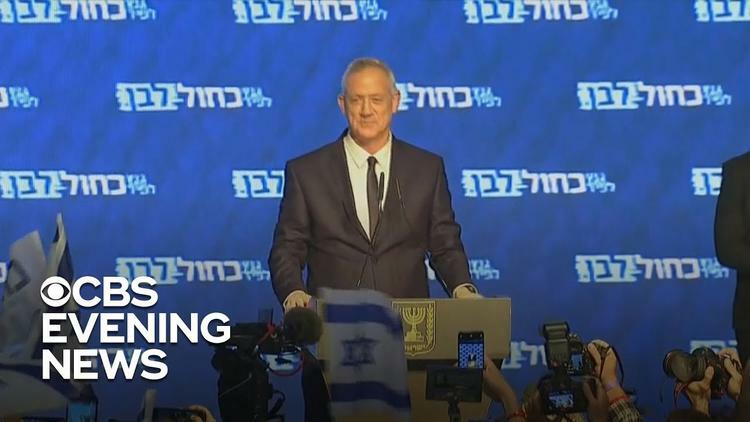 Rival Gantz, 59, had also claimed victory, citing preliminary exit polls that came out shortly after the vote ended on Tuesday showing that his party had won more seats than Likud. Even though the two men claimed victory on Tuesday night, a clearer picture emerged on Wednesday morning when the results began to arrive, painting Netanyahu as the winner. During the campaign, the rival parties accused each other of corruption, fomenting fanaticism and being soft with security. Netanyahu underlined his close relationship with US President Donald Trump, who delighted the Israelis and angered the Palestinians by recognizing Jerusalem as the capital of Israel in 2017 and moving the United States Embassy to the holy city last May. Two weeks before the election, Trump signed a proclamation, with Netanyahu by his side in the White House, recognizing Israeli sovereignty over the occupied Golan Heights captured from Syria in the 1967 Middle East war. In a rare turn during the race to the Israeli-Palestinian conflict, Netanyahu further alarmed the Palestinians by promising to annex Jewish settlements in the occupied West Bank if he were re-elected. The Palestinians seek a state there and in the Gaza Strip, with East Jerusalem as their capital. During the campaign, Gantz said that a government under his administration would seek peace, but failed to commit to the establishment of a Palestinian state. The last round of US-mediated peace talks between Israel and the Palestinians collapsed in 2014. Trump is expected to release the long-awaited Middle East peace plan of his government after the election. If it includes Israeli concessions to the Palestinians, the likely allies of Netanyahu’s right-wing coalition are likely to object. A close result in the election would put the smaller parties in a powerful position, turning marginal political figures into kingmakers. Once the votes are counted, President Reuven Rivlin will ask the parties that have obtained seats in the parliament to support the prime minister. He will then choose a party leader to try to form a coalition, giving the candidate 28 days to do so, with an extension of two weeks if necessary. Based on Middle East Monitor and other sources.